Smith Hardware & Glass will take your office interior to the next level in modern sophistication with stunning glass partitions. These heavy duty, tempered glass walls optimize your space and allow natural light to create an invigorating and upscale work environment. From staircases to fully enclosed conference rooms or sliding glass partitions, we are the best in industry for making your business stand out, with quality you can trust and a price you can afford. Smith Hardware and Glass shower enclosures are designed with the goal of creating an oasis for relaxation. Framed, semi-frameless, and Euro enclosures are available in a variety of highly attractive glass styles and frame colors. While clear glass is the most common, there are several types of obscured glass available. We can accommodate all heights and sizes. We offer products ranging from high-end hand forged lines, to basic economical lines. Smith Hardware and Glass will help you select products that fit your budget and match the style and quality of your project. Moreover, we have competitive pricing on many name brand, high quality hardware lines such as Rocky Mountain, Emtek, Sure-Loc, Schlage, and BHP. Popular interior design themes are provided which feature several product option categories, giving you the freedom to personalize the design theme you wish, yet maintain the synergy of the exact imagery and finish you desire. A mirror can become the focal point of a room. Smith Hardware and Glass has many stylish varieties including framed, beveled-edge and polished-edge, ensuring you will find just the right one for your personal taste. 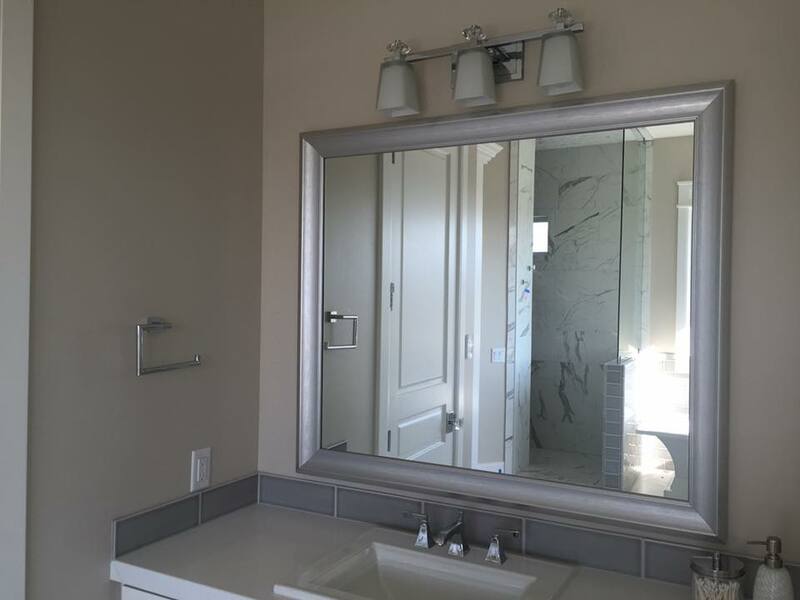 Mirrors are a great way to add a feeling of space and depth to a room. 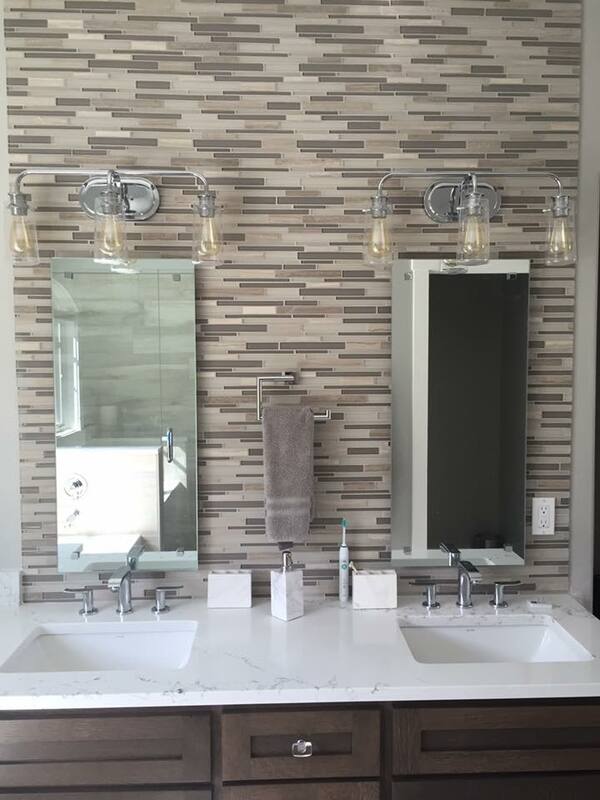 We can handle all sizes, from a small vanity top mirror to a full wall of mirrors for a gym or studio space. We specialize in hardware and glass installation and can save you time and money by getting the job done quickly and carefully. In addition, we are meticulous concerning detail, making sure doors operate properly and that hardware is clean and straight. Hardware installation is one of the last steps in the construction phase and vital in determining the perceived value of your finished project. Use Smith Hardware and Glass to ensure that your finished project is one you will be proud of! Enough about us, let's talk about your project.